Redlands, California—The Coppell Independent School District (CISD) in Coppell, Texas, recently implemented a three-year Esri site license that will allow all its primary and secondary school students to learn geographic information system (GIS) software. Initially, ArcGIS will be introduced in a variety of subjects in the district’s middle and high school classrooms. CISD contacted Dallas-based GISetc, an Esri education partner, which conducted a district-wide presentation for principals and administrators about GIS and how it could be integrated into existing classroom instruction. In addition, the company held a professional development seminar for high school and middle school teachers. Among future plans, the district has indicated an interest in investigating GIS for administrative functions. However, it has made a tactical decision to implement it first in the classroom based on Superintendent Turner’s view that all the 10,000 students in the district should have the opportunity to learn geospatial technologies. For more information about Esri’s GIS for Schools program, visit esri.com/schools. 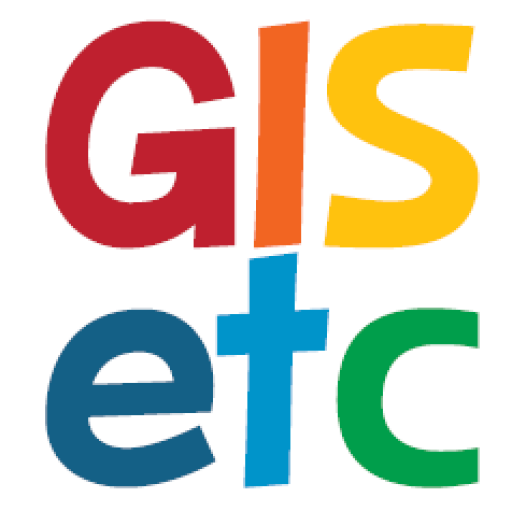 Founded in 1999, GISetc provides cutting-edge GIS professional development, curriculum, and software support to K–12 and postsecondary educators and students. The company works to advance geospatial education, improve quality of curricula, and provide authentic research and learning projects and teacher training and skill development in an atmosphere of discovery. Visit the company at gisetc.com.